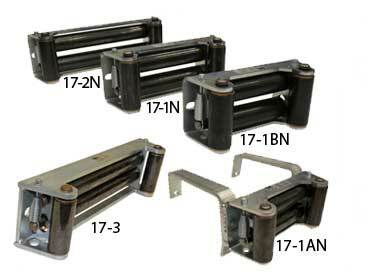 B/A Cable Tensioners & Guides have a field proven spring-loaded design that provides constant tension on the winch cable. 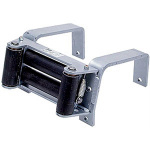 This eliminates a slack cable condition and improves the winding of the cable on the drum. 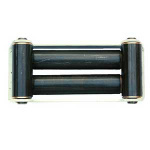 Rollers are high carbon steel with bronze bushings for long service life. The vertical rollers prevent the cable from rubbing the sides of the drum.